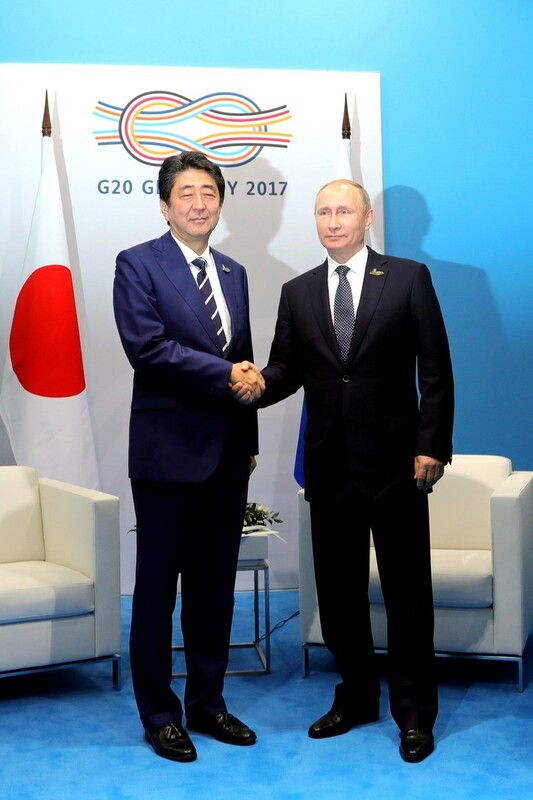 Putin met with Prime Minister of Japan Shinzo Abe. 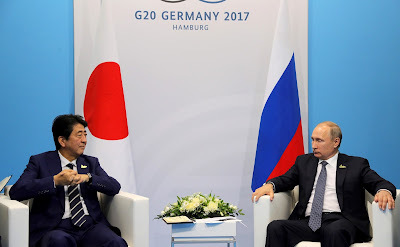 Putin.BLOG Foreign Policy G20 Japan Putin met with Prime Minister of Japan Shinzo Abe. 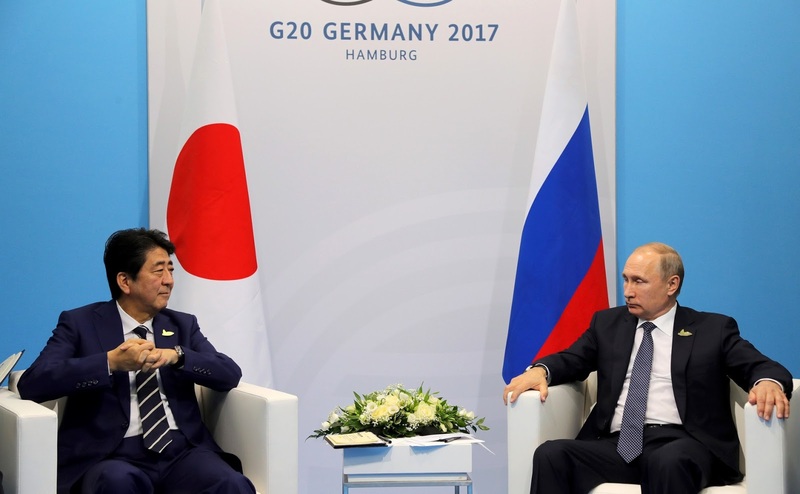 Vladimir Putin met with Prime Minister of Japan Shinzo Abe on the sidelines of the G20 summit in Hamburg. Vladimir Putin at a meeting with Japanese Prime Minister Shinzo Abe. Shinzo, first of all I would like to apologize that we kept you waiting – I had a very long conversation with the President of the United States. 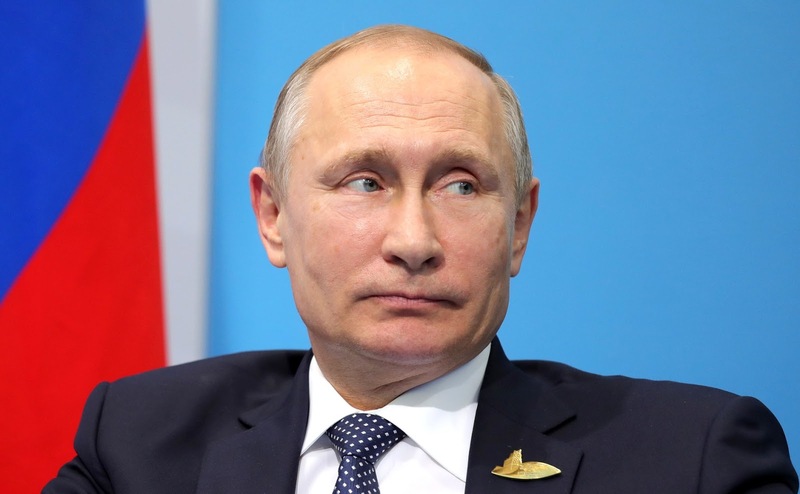 Many issues have piled up: Ukraine, Syria, other problems, some bilateral issues, and once again the fight against terrorism and security measures. So, speaking also on his behalf – you have our apologies. I am very happy to see you. We will have another meeting in Vladivostok in the near future. I am very glad we have such an intensive dialogue. This will certainly promote the development of our bilateral relations and, I am hoping, will allows us to resolve our protracted problems. In line with our agreement, quite recently a business delegation from Japan visited the Kuril Islands. We will follow the path set by our agreements. I am glad to have this opportunity to meet again on the sidelines of the G20 summit. 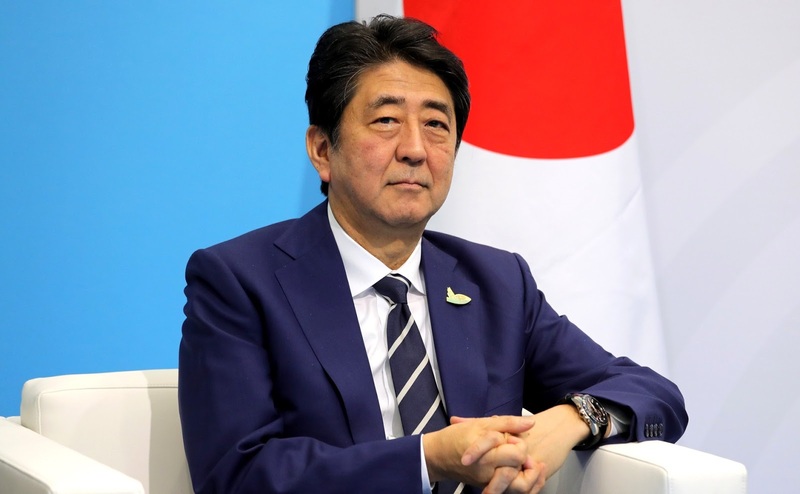 Prime Minister of Japan Shinzo Abe (retranslated): Indeed, although I was looking forward to today’s meeting, I have said more than once that a meeting of the leaders of Russia and the United States is essential for settling global issues related to Ukraine, Syria, and North Korea, to name a few. I welcome the top-level meeting between Russia and America and I am glad you had a fruitful dialogue at the meeting. Our bilateral relations have been steadily developing in different areas since our meeting in the city of Nagato last December. I would like to use today’s meeting to give them additional impetus. It is necessary to deepen trust between our two countries in order to sign a peace treaty. In this context, we are prepared to develop cooperation, that is, productive joint activities on the islands, greater freedom for former residents of the islands to visit graves of relatives. We want to promote trust between our two countries. I believe the recent visit of our business delegation for joint economic activities on the islands was an important event. Vladimir Putin with Japanese Prime Minister Shinzo Abe. 0 Comment to "Putin met with Prime Minister of Japan Shinzo Abe."